This can often be a daunting task, trying to plan out a whole week’s worth of meals at once. Most of us have had those panicked, “what the heck am I going to make for dinner tonight? !” moments at 6 pm after a long day. Which often also results in grabbing a last-minute fast food or restaurant meal, with a large hit to the wallet… by meal planning, though, you’ll save yourself a lot of stress and money. Try to plan dinners that will make for good leftovers for lunches the next day, eliminating one more meal you have to try and figure out. Or if you make a large pork roast, for example, maybe you can turn the leftovers into pulled pork sandwiches the next night. Using the expensive ingredients you do buy in multiple ways is a surefire way to economize. And once you have your list and meal plan finalized, stick to it! Try not to buy anything that isn’t on your list… which is easier said than done, but hopefully having everything already planned out will reduce the impulse purchases. carried, thanks in part to tv shows about the subject, and the wealth of information and money-saving success stories available on the internet, in particular. And speaking of the internet, that’s a great place to find coupons! 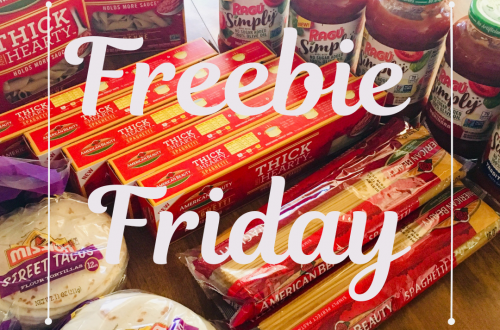 Sites like Coupon Mom, RedPlum, and SmartSource, just to name a few, are some of the most popular sites for downloading and printing free manufacturers’ coupons for groceries, household products, and more. 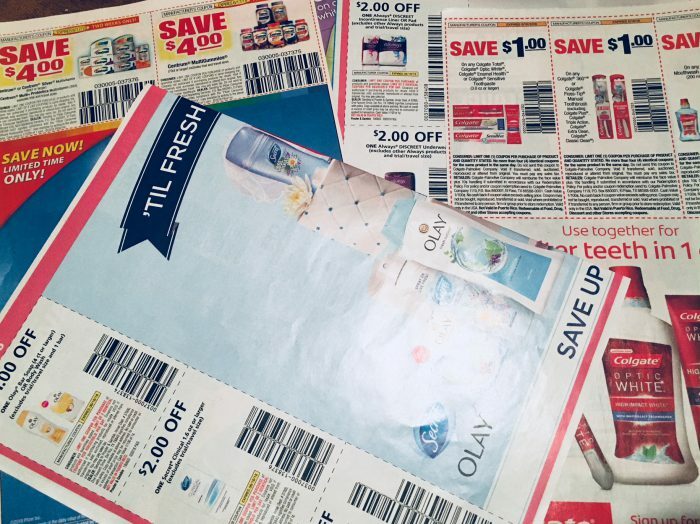 Individual stores’ websites are also a great couponing resource- you can often either print paper coupons, or add digital ones to your store loyalty card directly. Also worth mentioning, at some places like Target, you can often combine a manufacturer’s coupon, Target store coupon, AND a discount from their app, all on the same item! Of course, there’s always the classic paper coupons available in your Sunday newspaper, or occasionally mailbox, to be had as well. In addition to coupons, many retail stores and websites now have applications (apps) that are designed to help you save money. 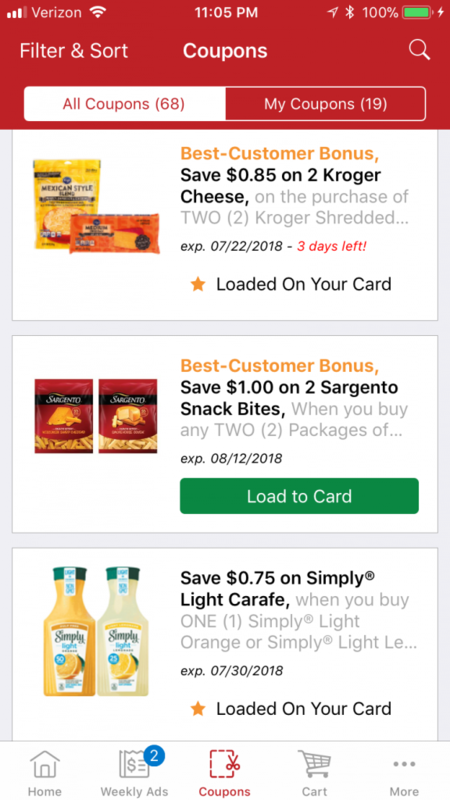 For example, one of my favorites is the Smith’s app, (Smith’s is part of the Kroger family of stores) where you can view their weekly store advertisement flyer, look up the price of a specific item directly, as well as see if there are any available coupons/discounts for that item. If there are, all you have to do is click a few buttons to add the discount to your store loyalty card, and the price will automatically be adjusted at the register when you purchase! I also like that you can view available discounts by category to make things easier, as well as see a list of which coupons you already have downloaded, and when they expire. A few other good ones are: Flipp , Coupons.com, and Krazy Coupon Lady … but there are dozens more available. Just do a little research and see which ones offer the benefits and features you’re looking for. Often, grocery stores will have special sections in the produce, frozen foods, pantry, meat, dairy, and bakery departments that are fully dedicated to discounted/clearance-priced items. Many times it’s a loaf of bread, t-bone steak, package of lettuce, or gallon of milk with an expiration date that is rapidly approaching. take a chance sometimes. And if it is a dairy, produce, or meat product that’s about to expire, you can either feature it in a recipe you’ll be preparing within the next few days, or see if there’s a way you can freeze it. That being said, definitely stop and think for a moment and be honest with yourself if it’s something you’ll really use or not, and don’t feel obligated to buy something you normally wouldn’t, only because it’s cheap… that defeats the purpose of trying to save money. Rather than racing around from store to store, wasting both precious time and gas, take advantage of the price matching that many stores offer nowadays. Check out the grocery ads every week, and when you go to shop at your favorite store, if an item’s for sale that you know is advertised cheaper somewhere else, as long as you can prove it they will often match the competitor’s price! This makes the whole shopping process easier and cheaper by allowing you to hopefully stick to one store for most of your grocery needs. A really quick way to blow your grocery budget: buying an expensive specialty ingredient that you don’t normally use on a regular basis, especially for a recipe that may call for a really small amount of said ingredient. But you also don’t want to be afraid of trying new things once in a while either. What’s a good solution? See if the ingredient is one you can buy in the bulk sections of stores like WinCo or Sprouts, just to name a few examples. They often carry cereals, dry baking goods, dried fruit, nuts, candy, spices, and more. In these cases, you usually pay by the pound for ingredients, so if you only need 1 tablespoon of “Hot Smoked Paprika”, or 3/4 cup of pastry flour, you can buy exactly that amount. And depending on the price, you may often get away with paying only a few pennies! I’ve been able to buy a spoonful of spices before for as little as 5 or 6 cents, which is better than paying 5 or 6 bucks for something that doesn’t get used much, and might go to waste! Be honest with yourself…is that gigantic bag of apples going to get eaten, or will they languish in the back of the fridge and get all mushy? Will the 5 dozen eggs become rotten before you can make enough omelettes? Does your family of 2 or 3 people REALLY need a whole gallon of ketchup? These products are no “deal” if they don’t get used to their fullest potential. 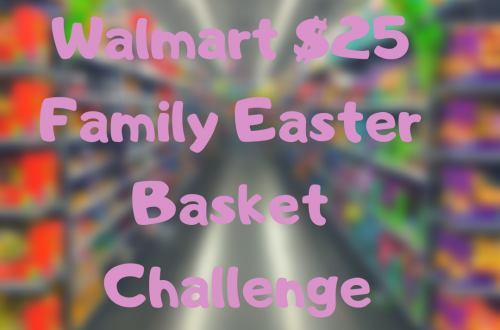 Sometimes, even non-perishables like certain canned items, Ziploc bags, toilet paper, etc. might seem like obvious things you’d want to stock up on, but be sure you take a look at the per-unit cost. Oftentimes, you can buy a smaller package at a regular grocery or big-box store with a coupon or store discount, and the price per can, baggie, or roll will actually be CHEAPER. probably trying to avoid in the first place. out of the store quicker, and you won’t spend as much unnecessarily on things you don’t really need. Oftentimes, meat of various types will go on sale, but you have to buy a large package weighing several pounds or more to get the best per-pound price. An easy way to deal with this is to divide the meat into smaller portions and freeze it. This allows you to take advantage of a smokin’ deal, but not feel obligated to eat a ton of meat within a few days’ time. Then, later on, you can just take out one or two steaks, chops, etc., or a pound of ground beef at a time for one particular meal. I try to double-bag the meat using thick freezer-safe resealable bags, and making sure all excess air is squeezed out before sealing, in order to prevent freezer burn from ruining the taste and texture of the food. Don’t hesitate to give store-brand/generic groceries a chance… many stores now even offer a money-back guarantee if you truly don’t like their product! 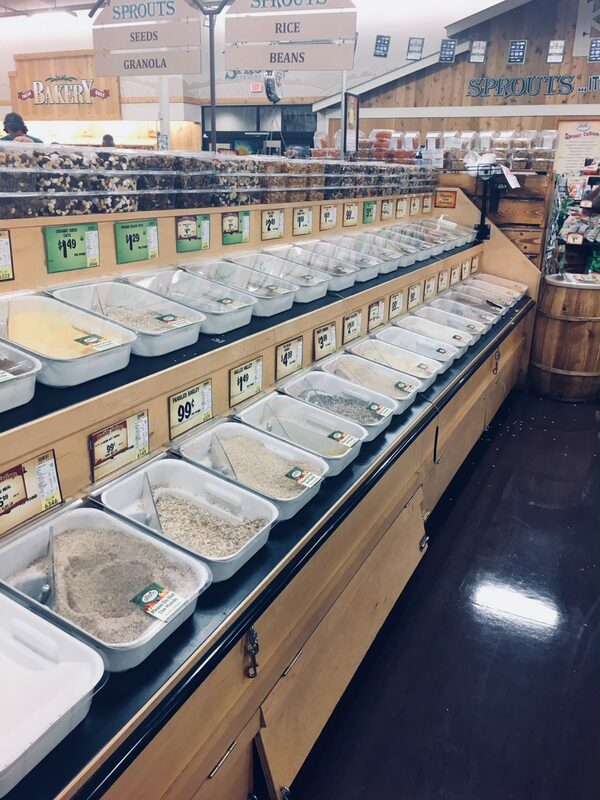 This final tip is pretty self-explanatory… if you head into the grocery store when you’re absolutely famished, odds are that you’ll buy unnecessary stuff that you (and your budget) don’t really need, because everything just looks and smells so darn tasty! 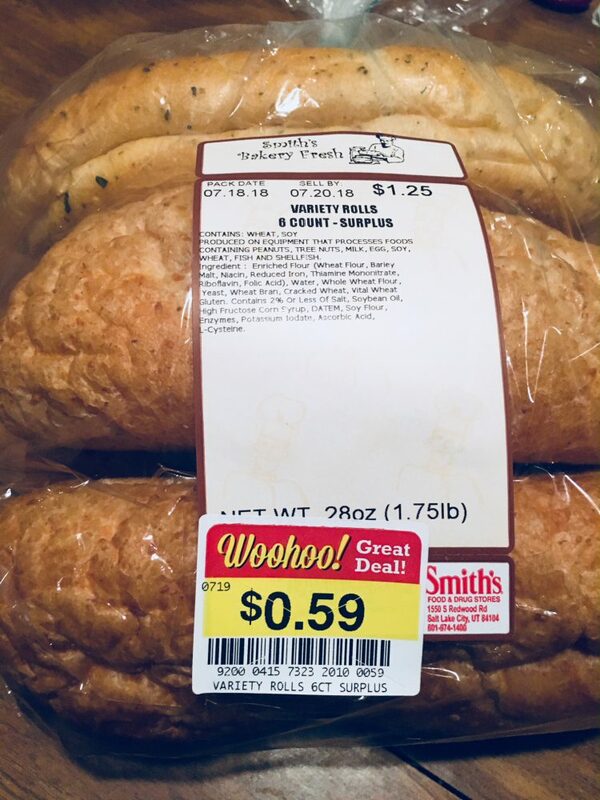 Have a quick snack beforehand, or shop right after lunch or dinnertime, and that giant bag of cheese puffs or the expensive premium prime rib won’t seem as tantalizing! 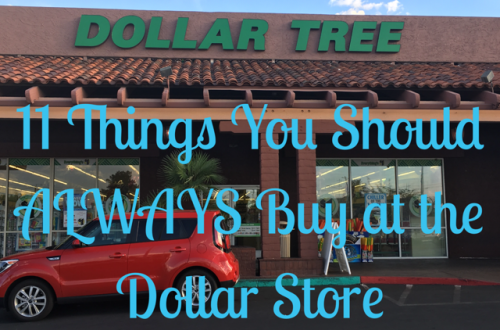 These are my surefire ways to save on groceries! What are yours?